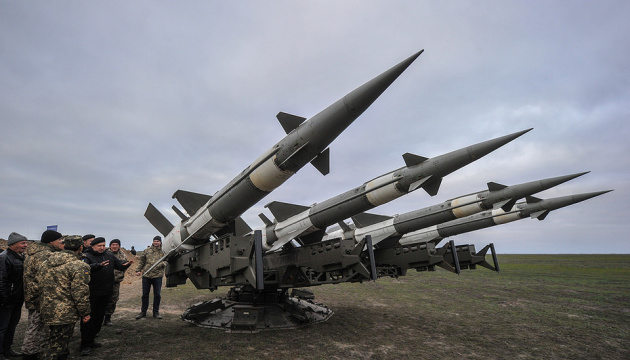 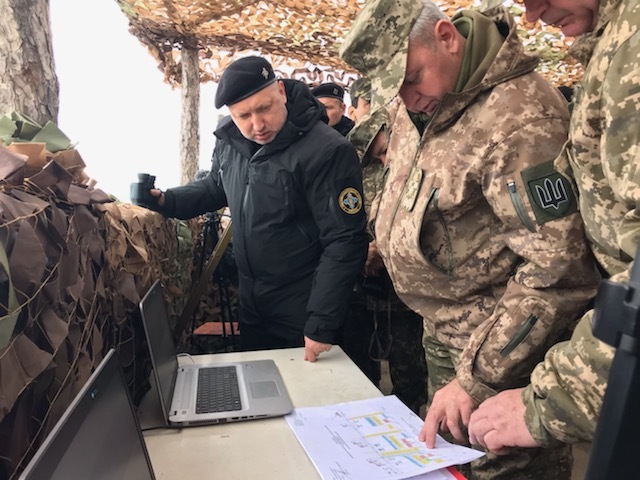 The restoration of the air defense system is one of the important priorities of Ukraine, which was defined by the National Security and Defense Council. 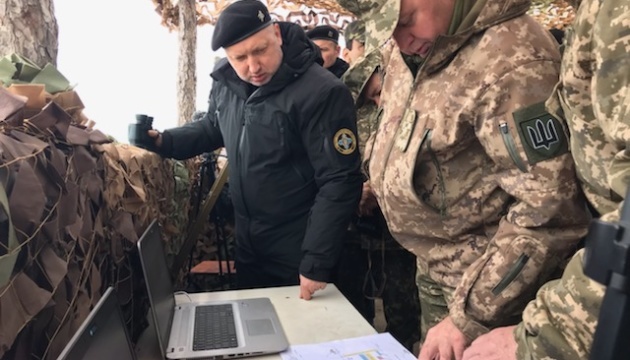 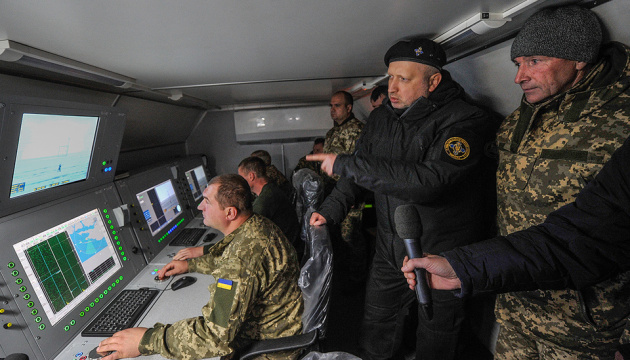 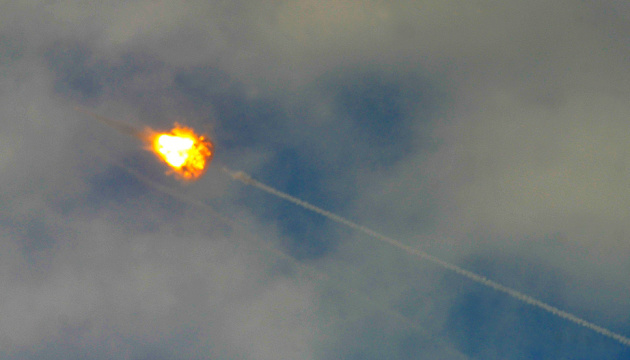 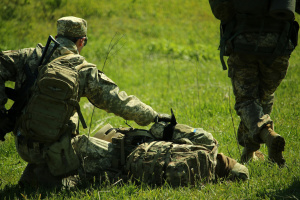 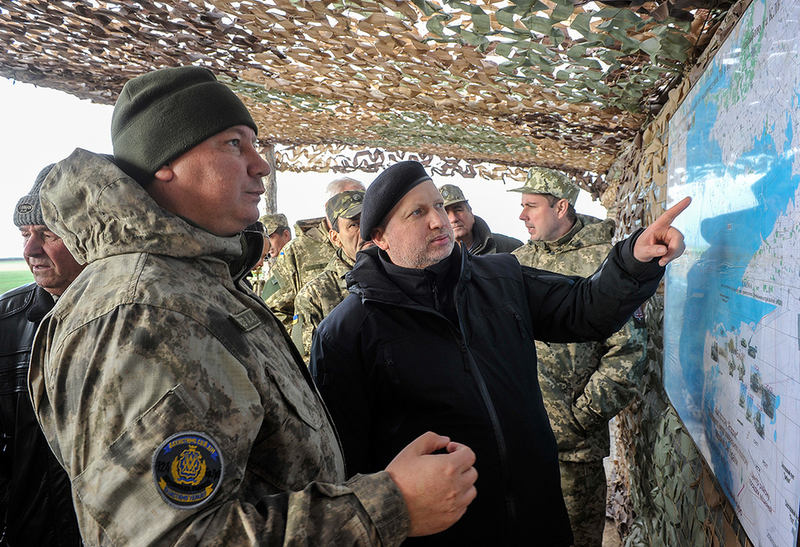 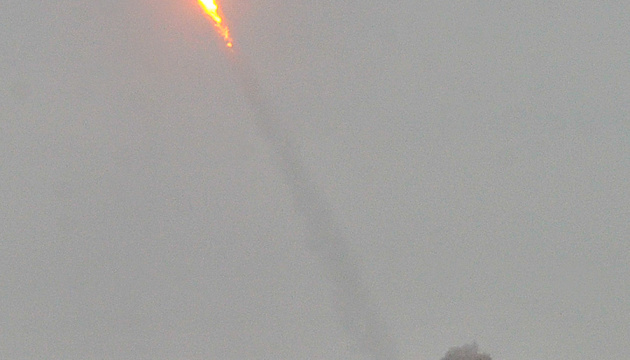 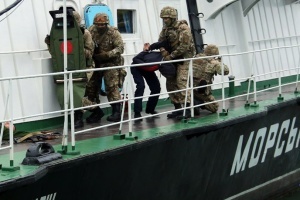 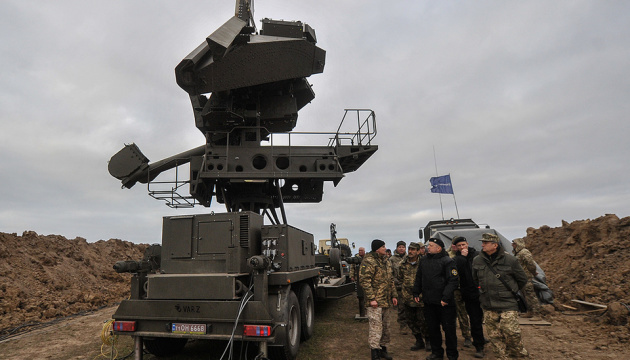 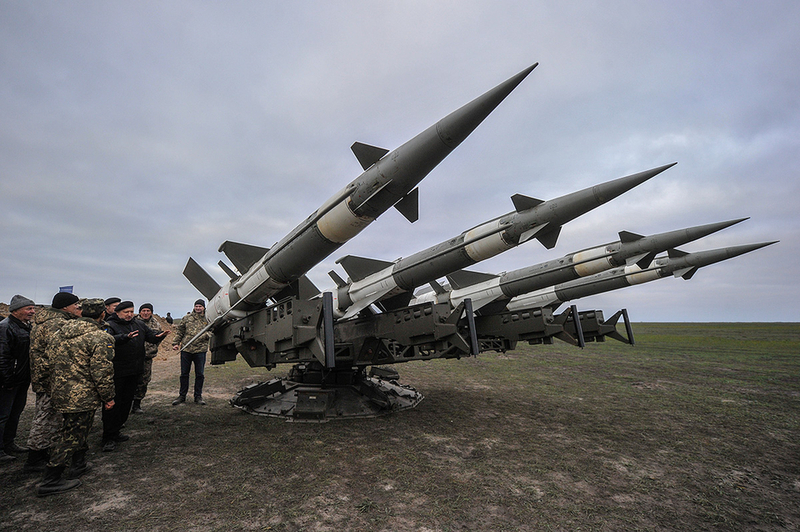 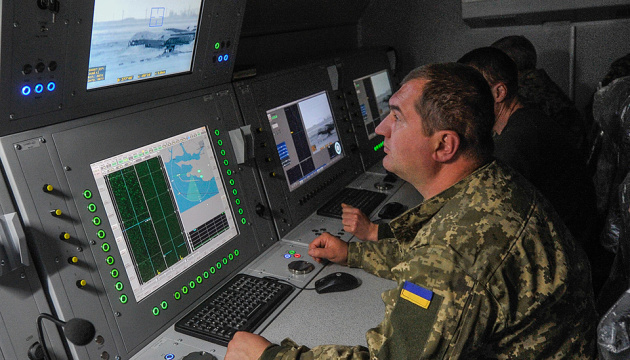 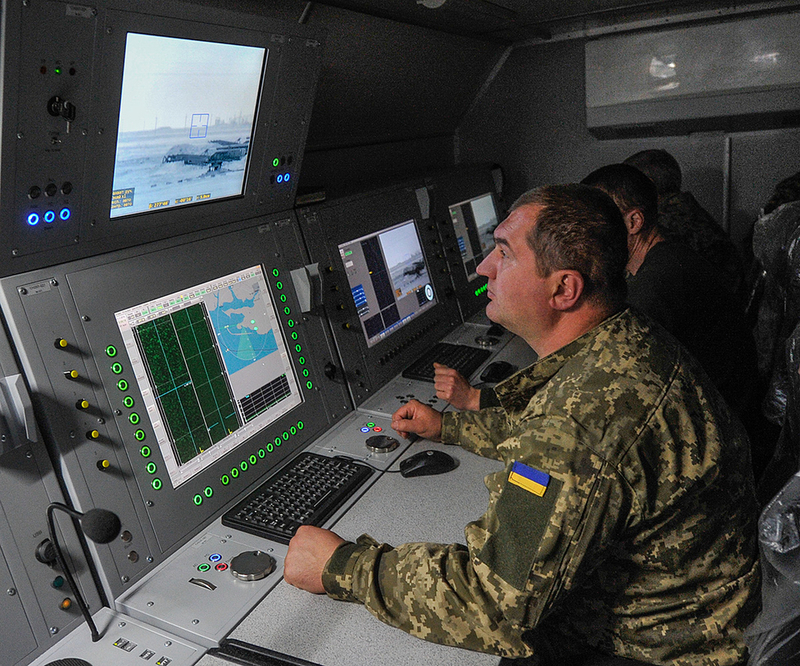 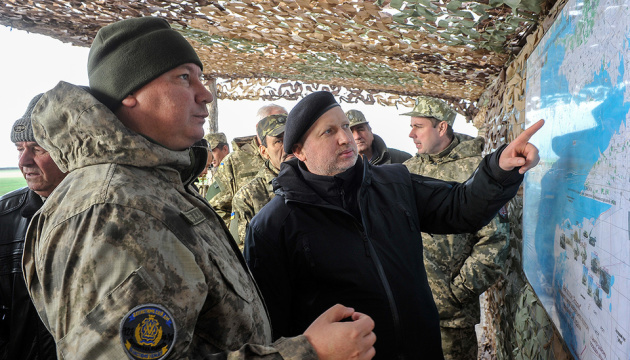 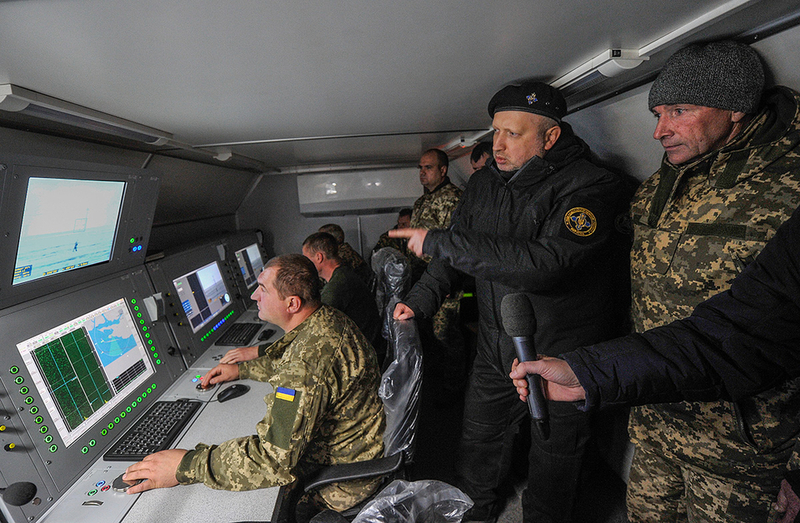 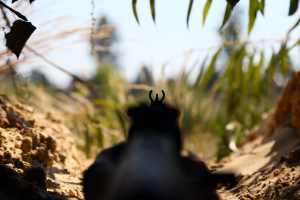 "The restoration of the air defense system is one of the most pressing problems of the security and defense sector of our country and one of the important priorities defined by the National Security and Defense Council of Ukraine," Secretary of the National Security and Defense Council of Ukraine Oleksandr Turchynov said during the firing drills at the Yahorlyk training ground of the Armed Forces of Ukraine in Kherson region, the Council’s pres service reports. 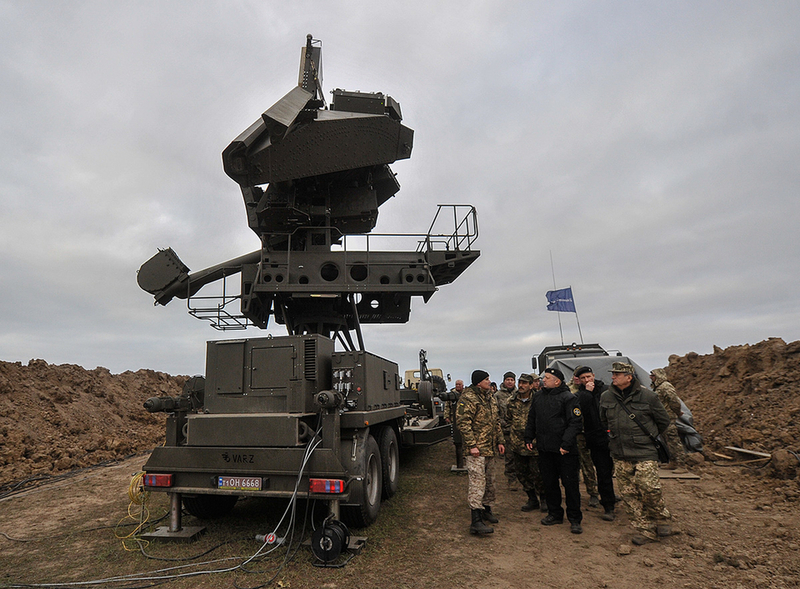 Ukraine’s air defense system sustained the biggest losses until 2014 and was subjected to consistent destruction, he added. 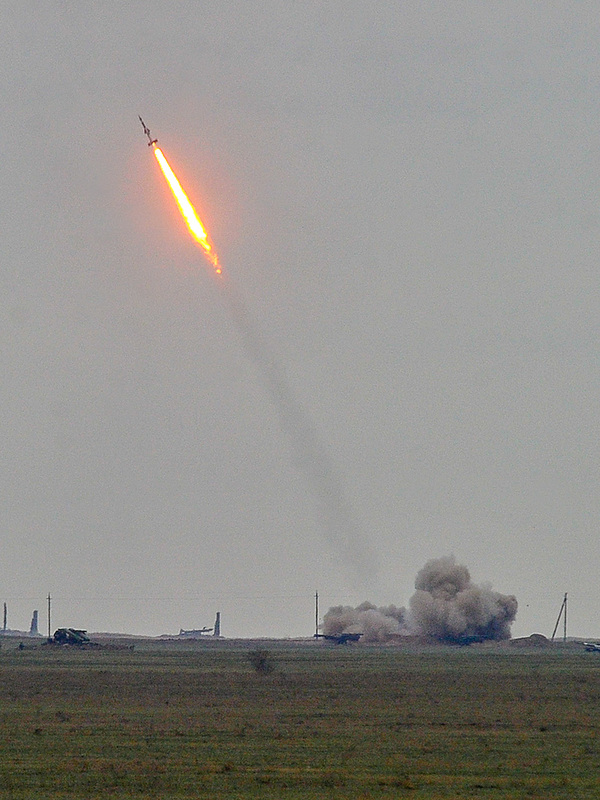 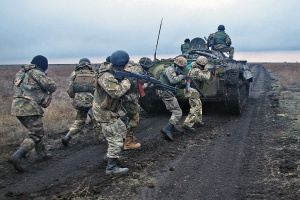 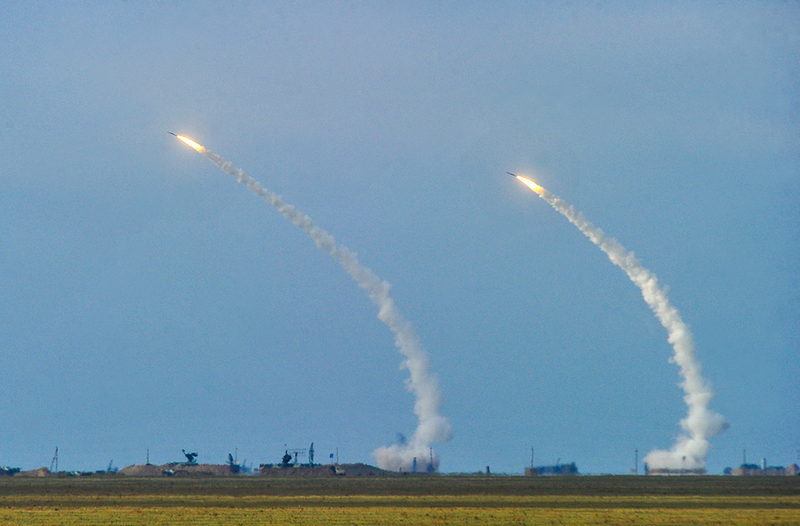 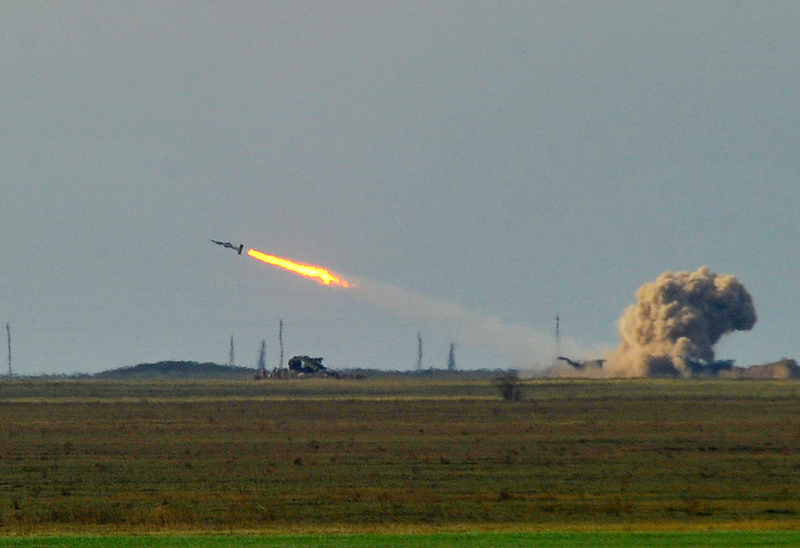 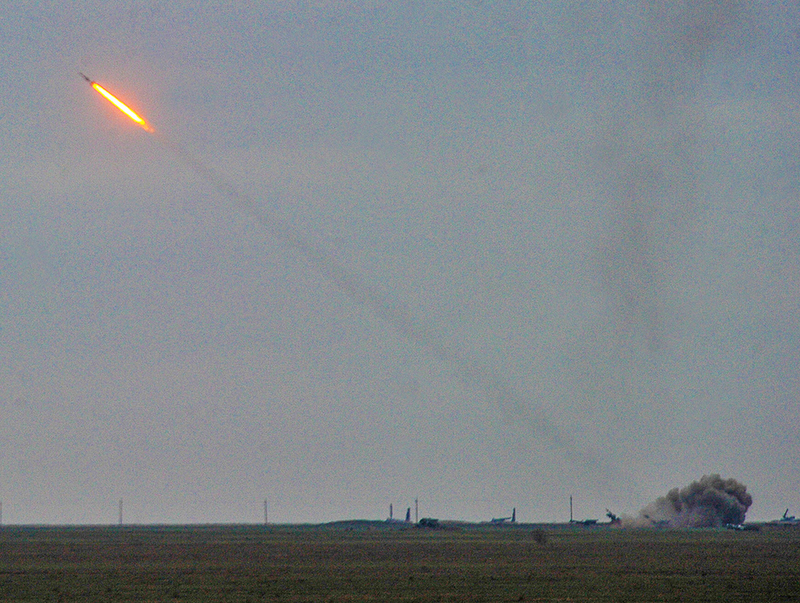 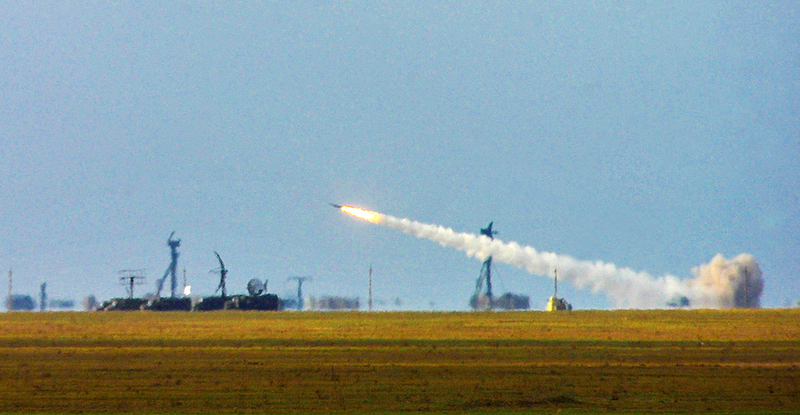 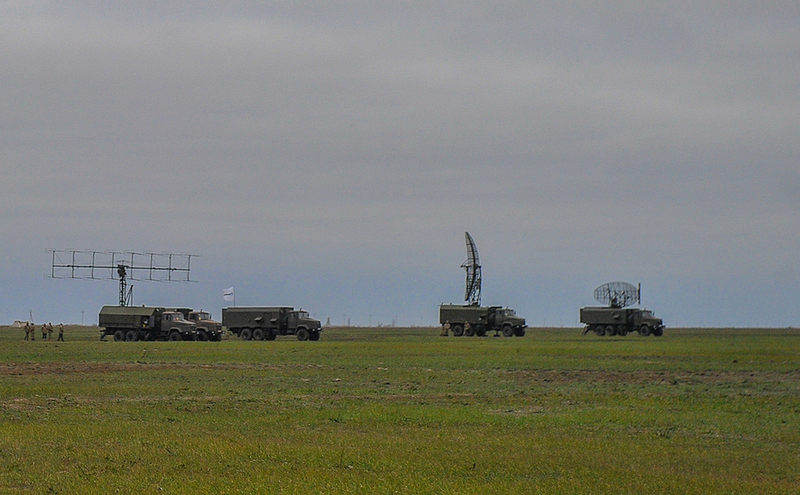 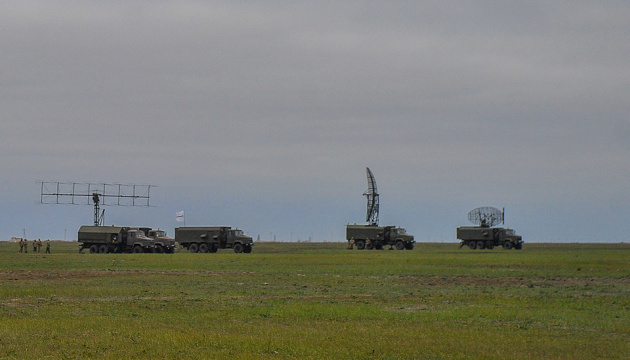 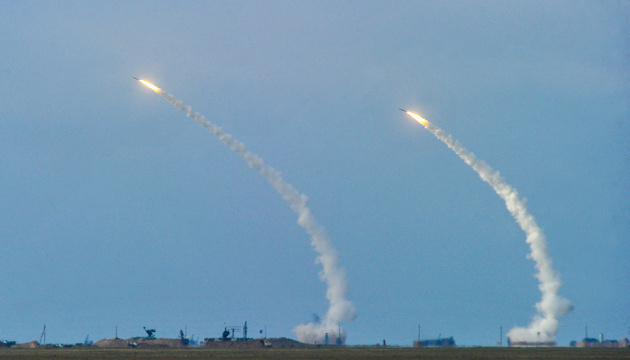 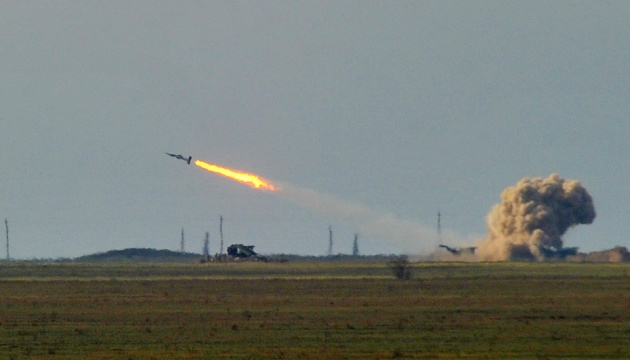 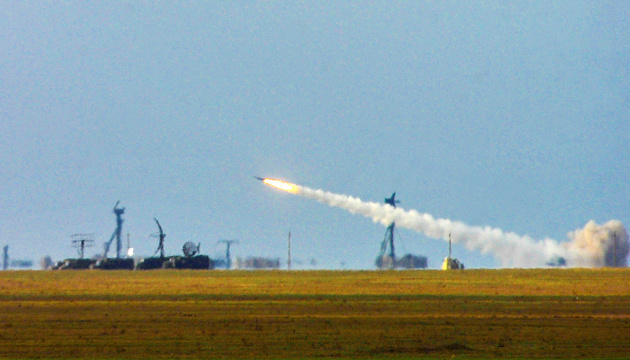 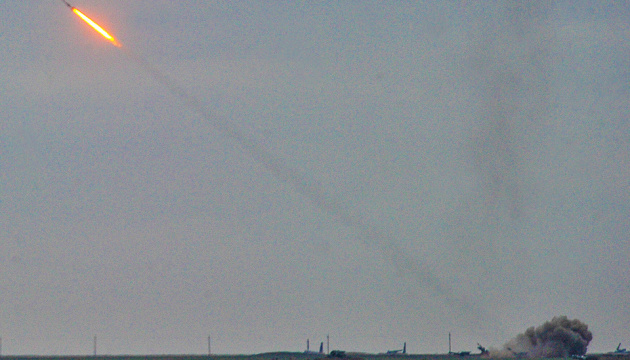 The air defense units of the land forces and the anti-aircraft missile troops of the air forces of the Armed Forces of Ukraine participated in the firing drills using a wide range of anti-aircraft missile systems (S-300 surface-to-air missile systems of various modifications, Buk missile systems, Tor missile systems, Osa-AKM systems and others). 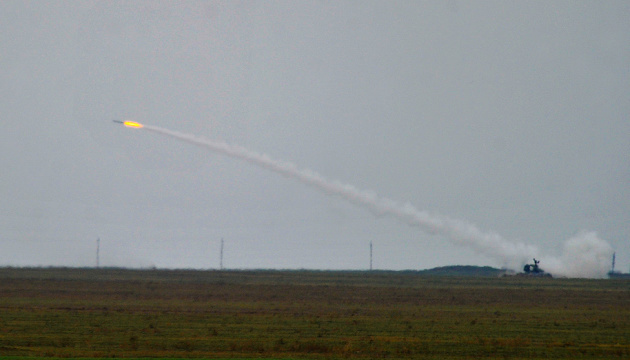 In addition, the anti-aircraft missile systems, which had been modernized at the domestic enterprises of the military-industrial complex, were tested.